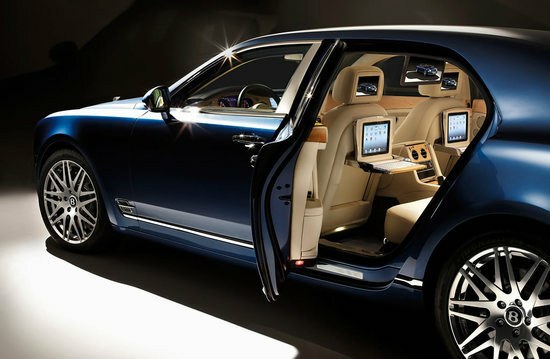 In Frankfurt Show last year, Bentley unveiled their new concept Mulsanne Executive Interior. 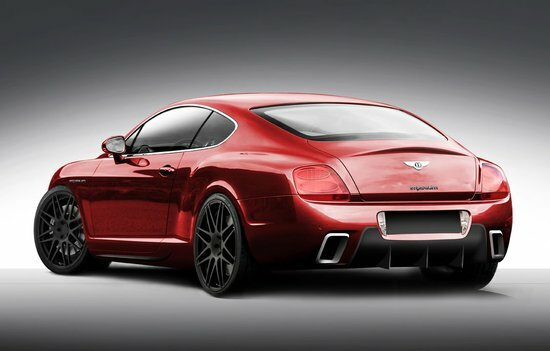 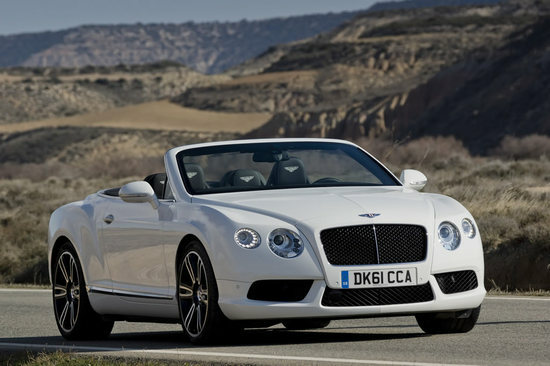 Furthering this concept Bentley has now announced a package that offers two different specifications namely Theatre and iPad. 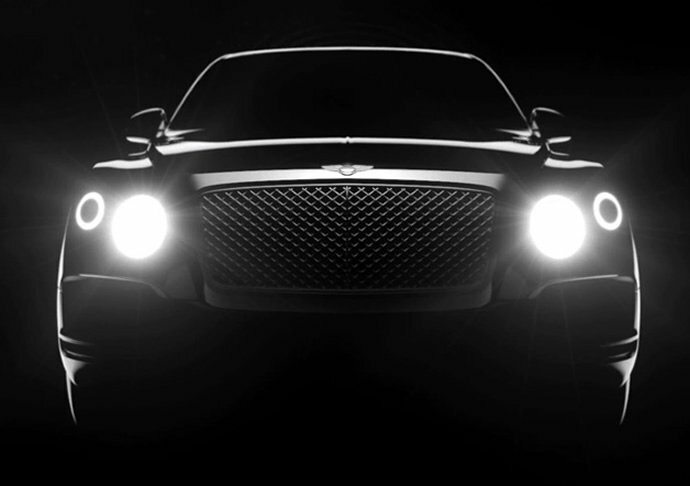 Alasdair Stewart, Member of the Board for Sales and Marketing at Bentley said “The original Mulsanne multimedia concept was previewed at several special customer events across the globe and the reaction was immensely encouraging. 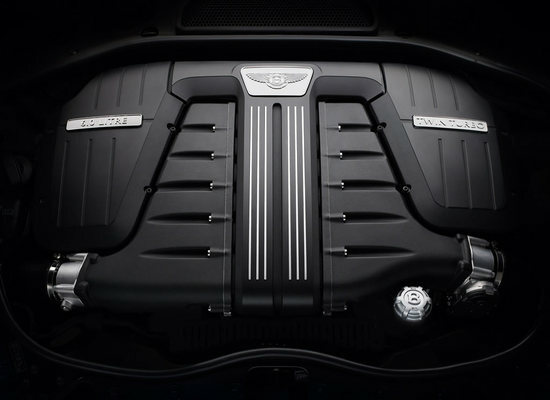 Bentley has now created two bespoke Specifications, Theatre and iPad, and we’re confident they will meet the expectations of customers needing a business-focussed environment or simply a relaxing space where films, music, television and the internet can be enjoyed”. 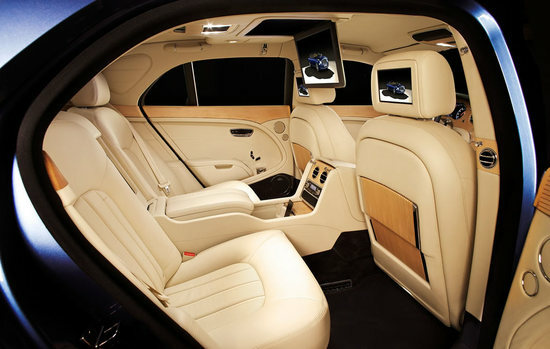 In the Theatre specification, passengers can enjoy 15.6″ centrally located HD LED screen and avail of movies, TV series, music and anything else their heart desires. 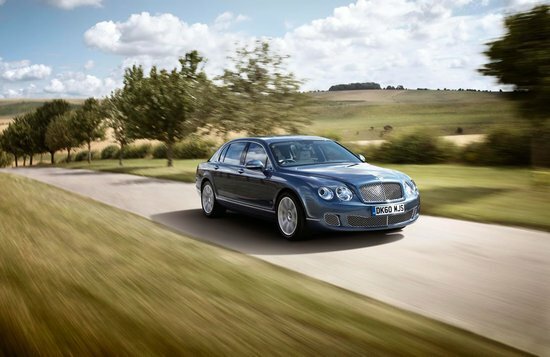 Another option offered with this specification is, each headrest is equipped with its own 8″ screen allowing passengers select their own private entertainment. 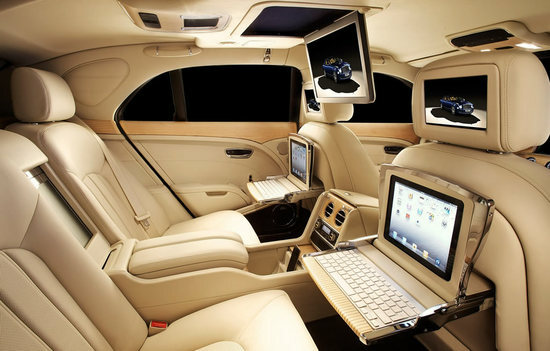 For those on business, the Theatre offers Apple Mac computer with Twin USB ports and HD LED screens powered by iPod touch which allows easy navigation including the car various systems with a customized Bentley “App”. 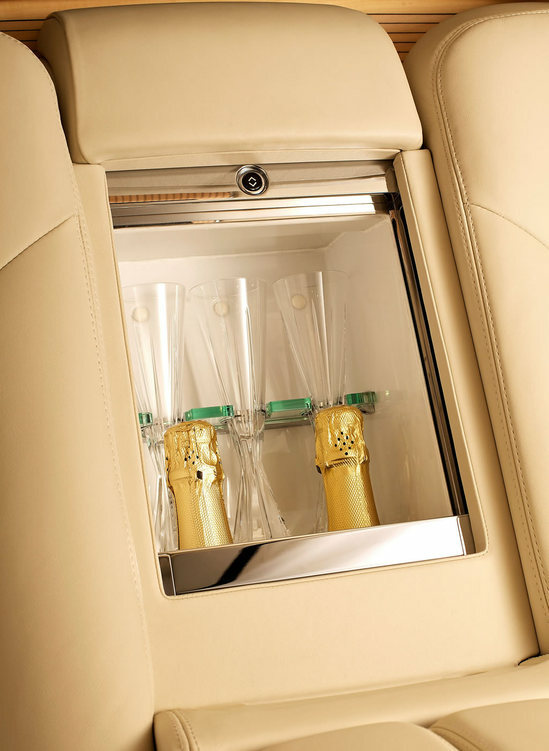 Also included in this specification is a luxury bottle cooler which can house two-full size Champagne bottles and an easy slide frosted glass door which holds three hand-made and hand-cut crystal champagne flutes. 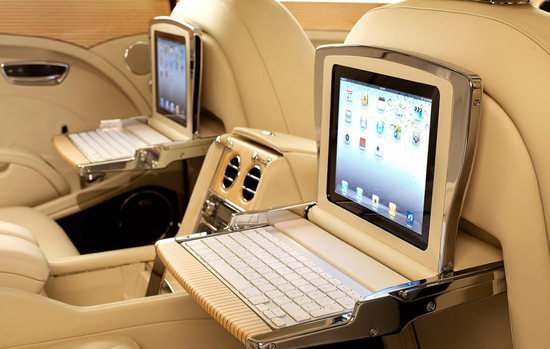 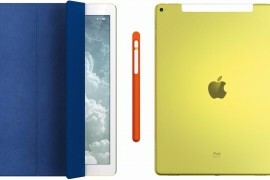 The iPad specification include iPads and keyboards mounted on picnic tables with soft hide writing surface which are colored to match the seats of the Mulsanne. 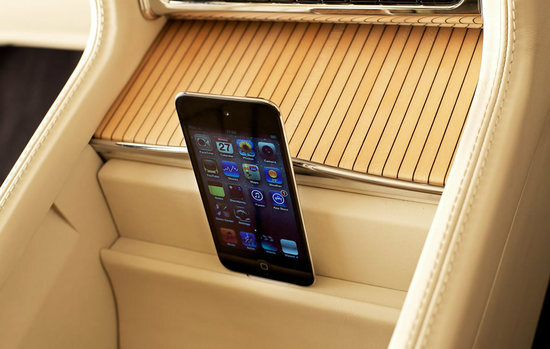 Business passengers can individually work, email, video conference or play music or games. 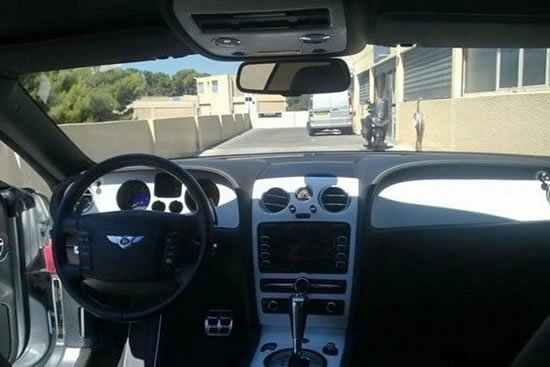 These picnic tables can easily be manipulated to fit over the user’s lap for comfort. 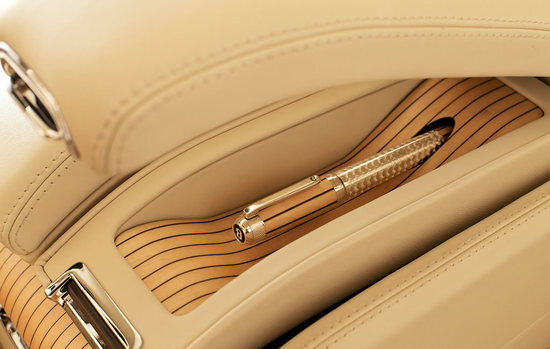 Both Theatre and iPad specification can be further customized with various options such as specially commissioned Tibaldi fountain pen and secretly hidden dedicated dock in the center armrest. 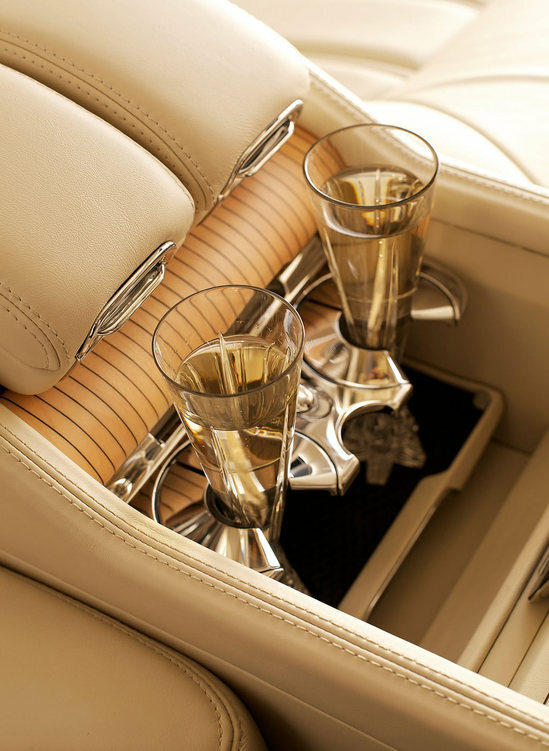 Finally each of the Executive Interior Mulsanne is fitted with 21″ forged aluminum wheels.